It moves 1.37 billion passengers a year over 250 miles of rails on a system that dates to the mid-19th century -- with an 85 percent customer satisfaction rating. It's not the New York City subway system, though -- it's the London Underground, and some think it's the model for how a metropolitan commuter system ought to run. 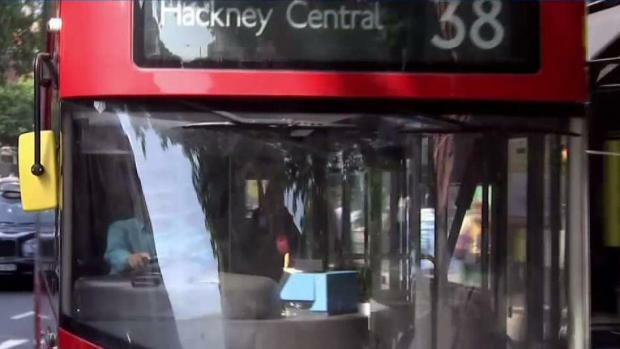 London's buses are reliable, even if the traffic is bad. Ticketless boarding and the size of London's double-decker buses help the transit system run more efficiently. There are also twice as many buses as in New York. Andrew Siff reports. The quality of the subway system is very much on New Yorkers' minds with the "Summer of Hell" infrastructure repairs starting Monday and following a spate of massive delays in recent weeks. For the leaders of London's transit system, the answer to running an efficient system is clear. 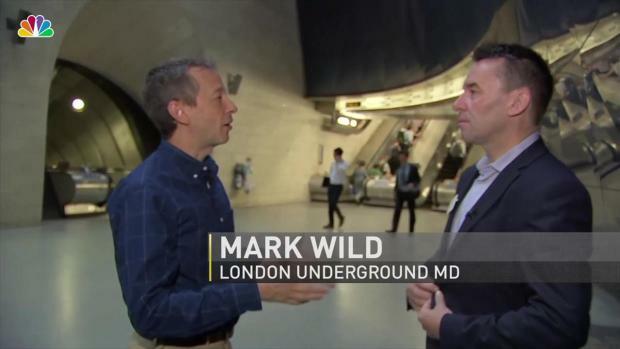 "I think firstly, it's about long-term investment," Mark Wild, the managing director of what Londoners affectionly call "the Tube," told News 4 New York. "The key in London is, over many years, maybe 20 to 25 years, having a very clear plan on the upgrades and really sticking to that plan." Despite being decades older than the New York subway system, the London underground has contact-less metro cards, platform screen doors, and no doors between the train cars. Andrew Siff reports. Contrast that with NYC Transit, where conditons have gotten so bad that Gov. Andrew Cuomo recently declared a state of emergency and launched a lucrative contest to come up with solutions. Stuck waiting on a train? Check out our new podcast, "Listen While You Wait." How Does the London Underground Compare to NYC's Subway? Andrew Siff is in London with London Underground managing director Mark Wild, comparing their system with the New York subway. In declaring the state of emergency, Cuomo likened the recent transit problems to a "heart attack" that happened after years of cholesterol buildup. The state of the subway system "is wholly unacceptable," said Cuomo last month, citing decades of underinvestment, deferred maintenance and surging ridership. As a stop-gap, the governor is adding $1 billion to the MTA capital plan for next year. It marks a drastic about-face from two years ago when he described the MTA's capital request as "bloated." News 4's Lauren Scala explains your commuting options, depending on how you travel. According to Kevin Ortiz, the MTA spokesman, several initiatives are in place to improve bus service. He said that expanding Select Bus Service will reduce dwell time at bus stops, and the new fare payment system will speed up boarding. The MTA will also monitor the bus schedule closer to mitigate tardiness, he said. “We don’t have direct control of road conditions on city streets. We are continuing to collaborate with DOT and NYPD to prioritize bus service as they address traffic congestion, unauthorized vehicles in bus lanes, double parked cars, and other factors that have the most direct impact on bus speeds and service reliability,” Ortiz explained. Looking for commute alternatives? Our tool will show you options by train line. 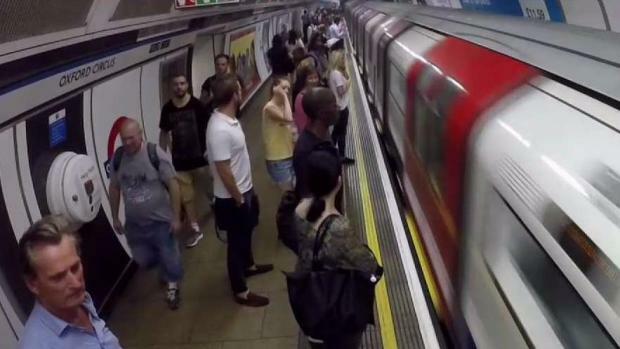 New Yorkers who find themselves in London concede that the Tube has the A train easily beat. "As a New Yorker I don't like to admit when things are better in London, however the London Underground is cleaner and better sign-posted. I have to go with the London Underground," New York transplant Jaime Marks told News 4.